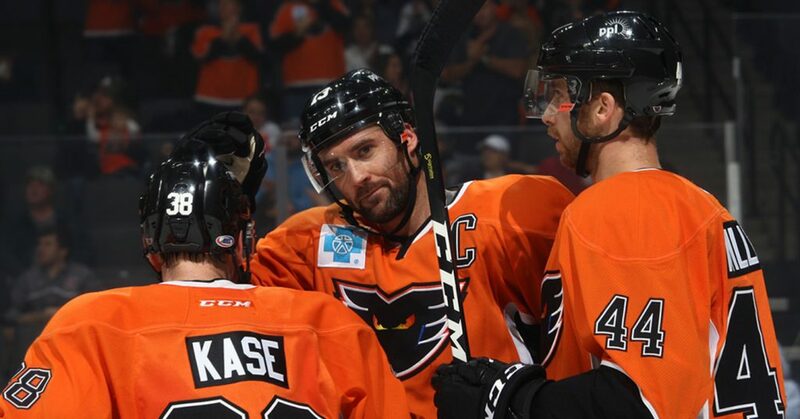 The 2018-19 season has brought a number of changes, both on and off the ice, for the Lehigh Valley Phantoms, but thanks to the leadership and guidance of veteran captain Colin McDonald, the team has remained on course and is within striking distance of its third consecutive playoff berth. 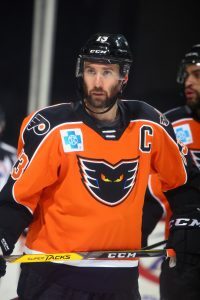 McDonald, now a 12th-year professional, has been the captain of the Phantoms for four seasons and has worked hard, along with his fellow teammates, to instill a set of values upon the Philadelphia Flyers development club. While player turnover can happen with any team, whether at the NHL or AHL level, Lehigh Valley saw a large crop of fresh-faced prospects in the locker room at the start of the season. 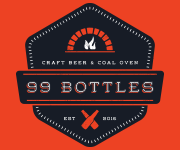 The 34-year-old captain of the Orange and Black maintains, however, that regardless of who is on the roster or how much experience they have, the goal remains the same. 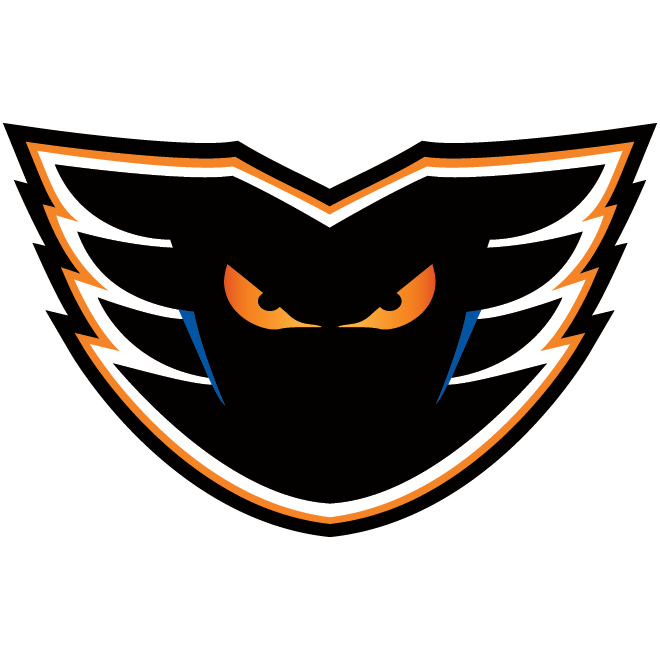 Aside from the new players that have donned the Phantoms crest this season, there have been a number of player movements throughout the Flyers organization. 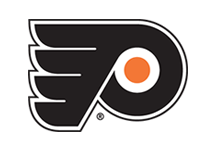 While some players have gone up to assist the Flyers, like defenseman Phil Myers or goaltender Carter Hart, some veteran members of the NHL squad have been reassigned to the Phantoms, such as Dale Weise — prior to his trade to Montreal — and Jori Lehtera. 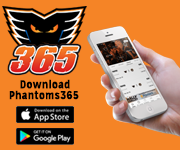 All in all, the Phantoms skaters — Phil Varone, Phil Myers, Mikhail Vorobyev, Nic Aube-Kubel, Justin Bailey and Tyrell Goulbourne — have assisted the Flyers by playing in a combined 96 contests in which they contributed 12 points (5G-7A) while the goaltenders — Carter Hart, Anthony Stolarz, Alex Lyon and Mike McKenna — have appeared in 43 games and secured 20 victories. 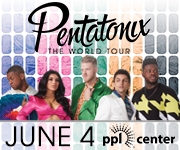 On the flip side, Veteran forwards from the Flyers — Dale Weise, Corban Knight and Jori Lehtera — have now played a combined 12 games for the Phantoms while Flyers goaltenders — Michal Neuvirth and Brian Elliott — have appeared in three games for Lehigh Valley. To go along with all of the player movement, the team has also had to deal with organizational changes in both the front office and hockey operations departments which could potentially provide some additional distractions both on the ice and in the locker room. 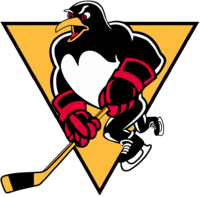 McDonald, however, noted that he and the team’s coach, Kerry Huffman, are helping to keep the team fixated solely on the product they are putting on the ice. “That’s exactly what we’re focused on right now,” McDonald said at the end of February. “There’s so much external noise going around with coaching changes, player changes, guys getting called up and sent down and we have a couple of injuries. There seems to be player movement every day. It starts with [Coach Huffman] and he does a great job with keeping everyone focused. Obviously my job is to piggyback everything that he says and making sure that everyone is staying focused and trying to ignore the noise as much as possible. 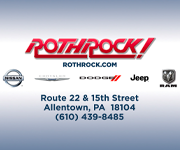 Throughout the month of February, the Phantoms saw 23 different roster transactions and up to this point in March, although it’s largely due to Justin Bailey, the team has added another 10 transactions. Add into the mix the AHL’s veteran rule and it can make formulating a steady lineup a difficult task for Huffman. When asked about who has been most prominent in helping to lead the team and navigate through rough waters, Huffman was quick sing the praises of McDonald. 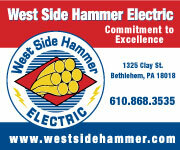 “Mac has been great for us,” Huffman responded. “Not just this year, but even in previous seasons as well. He’s a real, natural leader and I think he’s a guy that doesn’t necessarily have to work at it in my opinion. The way he approaches his business and the way he approaches the game is just a great example, not just for the young players, but for any players that come in. Mac does a real good job at making them feel a part of things right away and getting them into the culture that we have here and what has been built here. And while Huffman may be new to the head coaching arena, McDonald was quick to point out that his close relationship with the coaching staff is something that only strengthens the team overall and certainly pays dividends in the long run. Although the vast majority of changes this season have come at McDonald while at the rink, there is one change that will certainly affect his life away from the ice: the birth of his first child, Ryleigh Noel. On Thursday, March 21, at 4:51 p.m. the man who has played in 840 professional games, became a rookie once again. 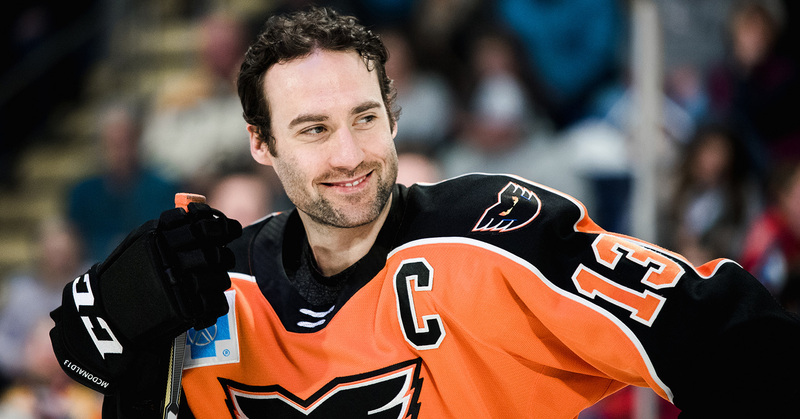 For the first-time dad, fatherhood adds another, albeit joyous, change to the long list that has come at the Phantoms captain this season. McDonald, who was also the Eastern Conference captain at the 2019 AHL All-Star Classic, said that he can draw some parallels from his experiences when it comes to his new role as a real dad. Having your first child, and everything that goes along with it, is certainly a life change that could throw a wrench into anyone’s daily routines, but the proud new papa approaches it with the same poise as he does with any of his other duties as captain. 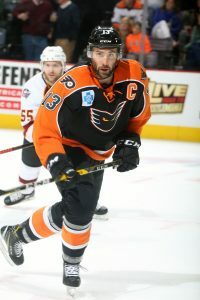 Although leading the team mostly lands on the shoulders of the Phantoms captain, he also credits the core group of veterans in the locker room with helping him to keep the ship on course. 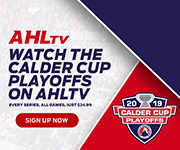 As the 2018-19 regular season winds down, and the Phantoms head into their final 9 games, they still have a fighting chance to push their way into the 2019 Calder Cup Playoffs. 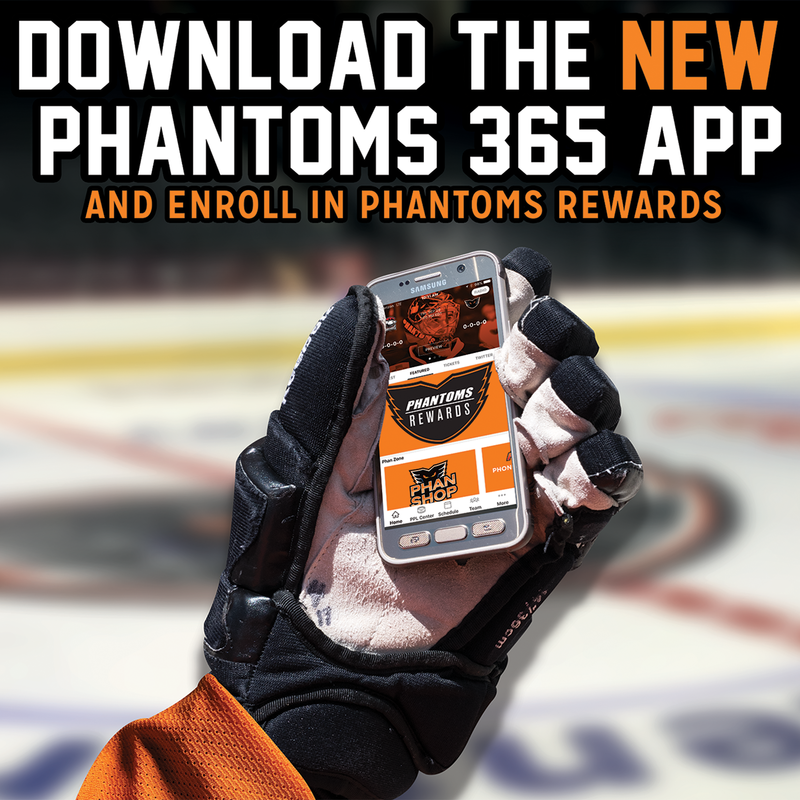 The only question that remains is how much fight the Phantoms have left.